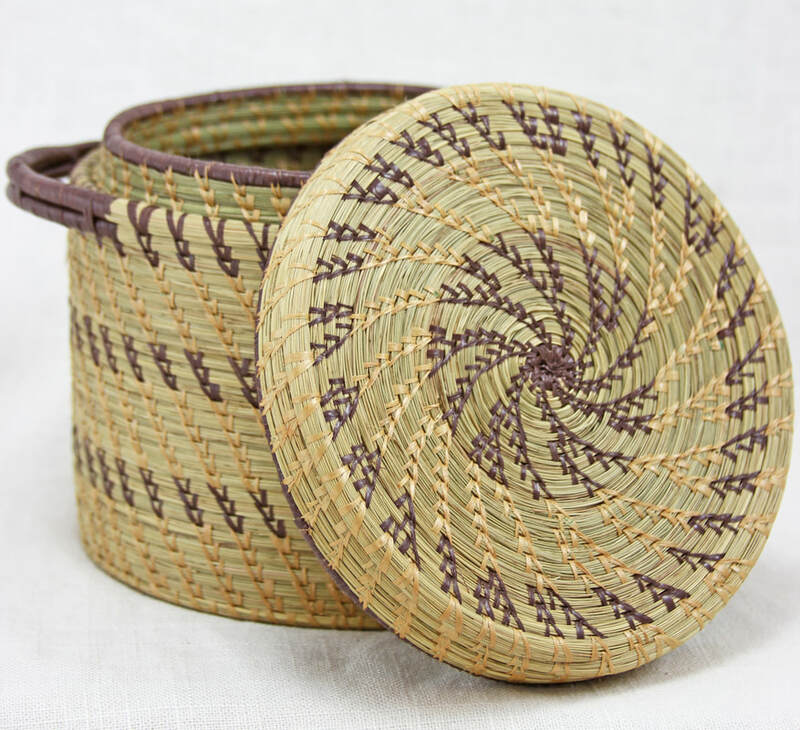 Handmade by widows across ten countries in Africa, our products are one of a kind. With the money they earn from selling their products, widows can afford to buy food for their children, have a roof over their heads, and send their children to school. Throughout the 10 countries we work with there are over 15 million women whose husbands are either deceased or absent. These women are often ostracized from society. Unwanted, they have no way to provide for themselves or their children. Through the work of their hands these widows are making hand crafted products to both preserve their cultural traditions and as a source of income. Rafiki buys these products and brings them back to the United States to sell at our retail locations. Through this transaction women who otherwise could not find work can have a steady means of supporting their families. We hope you will come alongside us as we seek to obey the Epistle of James and care for widows and orphans. Every purchase you make insures that this work will continue and thousands more widows will be given hope for years to come. Handwoven on a loom in Uganda, Victoria and her team of widows weave works of art. ​ Women of Hope. Through this ministry, widows in Nigeria have found a way to make a living by sewing. These 12 Block Quilts were made by their hands. Our Esther Dolls were sewn with their needles. Every single product is handmade, lending a unique and special quality to each item. With each and every purchase you make, you are giving these HIV positive women a second chance. When you buy their products, you are helping them in a way that was not possible before. The Rafiki Foundation has partnered with these women and is now bringing different and a greater amount of products to the United States. Through each and every sale you are helping these ladies buy food for their children, take care of their homes, send their children to school, and so much more. These HIV positive women were once ostracized, alone, and often homeless. But now, these women have hope. Hope that you can be apart of. ​This widow from Ghana is making batik fabric. Each and every piece of our batik fabric is unique. 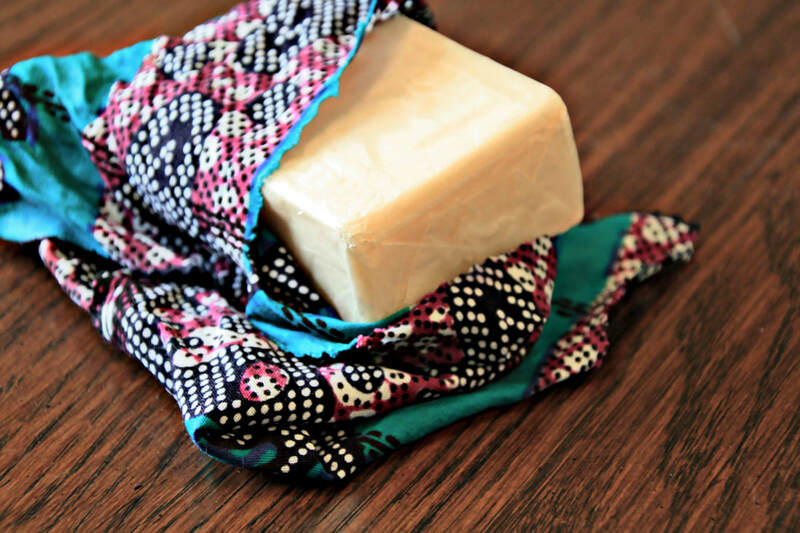 The women design the fabric with wax, then dip it in the dye of their choice. This batik fabric is then used to make table cloths, aprons, and so much more. Our work in Africa extends beyond working with widows. To find out more go to our full website. We have other products on our Etsy shop. Check it out here!